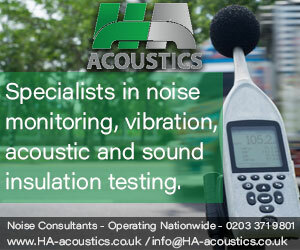 ACA Acoustics are experienced in undertaking all manner of noise assessments, having successfully completed projects all over the UK and further afield. 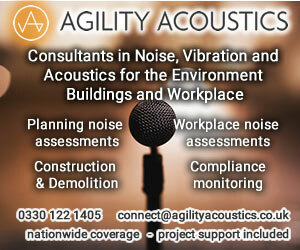 Noise assessments are a catch-all term and could relate to an acoustic assessment and report in support of a planning application or internal acoustic design within a new development and more. 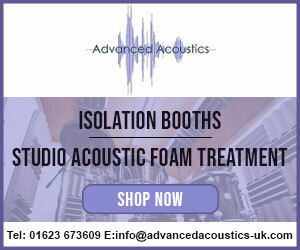 Poor acoustic design can blight a new development, resulting in complaints by occupiers, lack of productivity and extensive costs and delays while undertaking remedial works. Whether it is excessive echo within an open atrium, lack of privacy between cellular offices or meeting rooms or noise from building services equipment. ACA Acoustics have provided acoustic consultancy for planning applications from large residential and mixed-use developments to the installation of a single new air conditioning condenser. 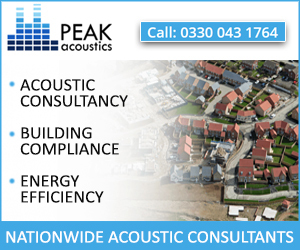 We work with architects, planning consultants, developers, and contractors and as a result we understand how acoustic assessments fit into the planning process. Mechanical ventilation and heating/cooling systems are a common feature in many buildings. From Air Handling Units, Fan Coil Units (FCU), or chillers serving commercial offices, kitchen extract fans to a restaurant, or heat recovery units (MVHR) serving modern residential apartments. 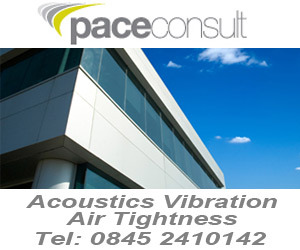 Ground-borne vibration from external sources such as trains, structure-borne vibration from building services equipment, or activities within adjoining properties such as a bowling alley or weights being dropped in a fitness gym can cause significant disturbance to occupants and in extreme cases even result in structural damage to the building. Computerised noise maps are a powerful tool which allows the impact of proposed development to be calculated over a wide area and to multiple receptors simultaneously. It is said that a picture paints a thousand words, and print-outs from noise mapping software can also be extremely useful in demonstrating to a lay person how a development will influence nearby noise-sensitive occupants, for example in support of contentious or large-scale planning applications. 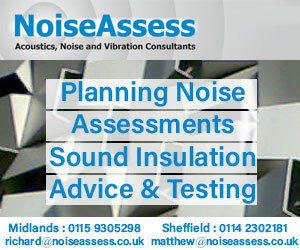 Sound insulation testing most commonly refers to pre-completion testing (PCT) between residential houses or flats, required to demonstrate compliance with Approved Document E of The Building Regulations for new-build dwellings or those formed by material change of use.